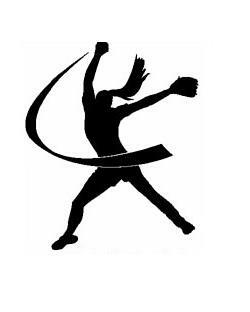 A division of the MISL, the Marlborough Women's modified fastpitch league provides women in the Marlboro area the chance to play competitive softball. All experience levels are welcome. Typically teams play a 14 week season running from the beginning of May til the end of August. Games are played on Tuesday and Wednesday nights with all teams playing at least once a week, and sometimes twice. 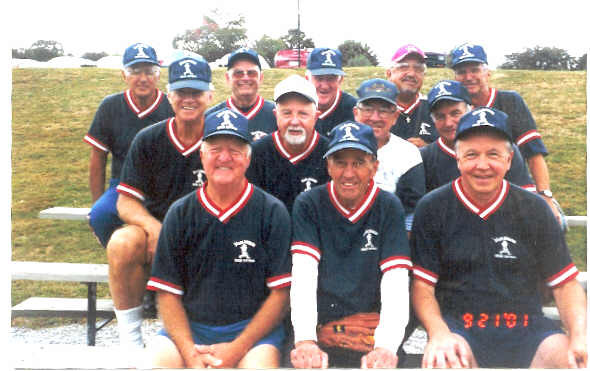 The purpose of the Marlboro Senior Softball Association is to provide the seniors 55+ in the Marlboro area a chance to play softball. We welcome seniors of all talent levels and physical disabilities to come down and play. We have different levels of play which can accomodate all seniors. The program will consist of three traveling teams that play an 18 week schedule that runs from the beginning of May to the end of September. Each date is a doubleheader. We travel to Worcester, Tewksbury, Quincy, Scituate, Shrewsbury and Wayland.